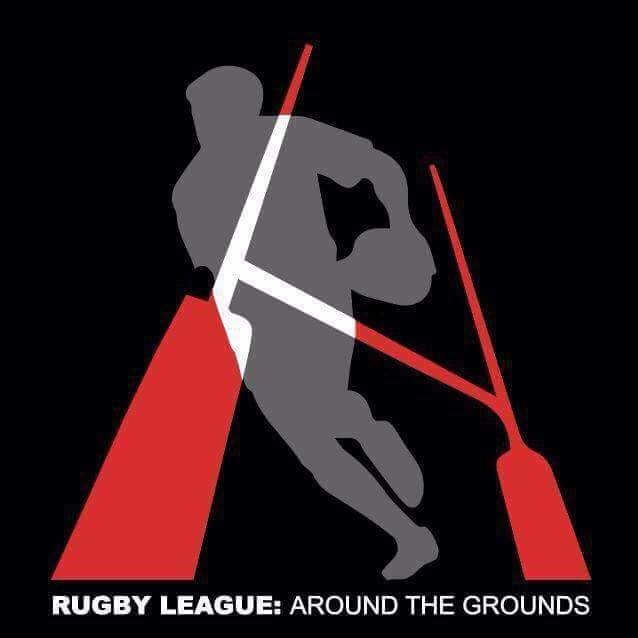 It's another exciting week in the RLATG National Club Championship, the Warriors taking on the Sharks to close the gap on 2nd spot, the GC Angels looking to extend their lead at the top of the table with a win at the Dragons and the Vikings looking to upset the Bulls and move a step closer to lifting themselves off the foot of the ladder. This could be a season defining game for the Warriors and the Sharks, a win for the Warriors puts them level on points with the Sharks in 2nd place, a loss for the Sharks puts them 5 points behind 1st place GC, permitting an Angels win. These two met just over a month ago in an absolute war, the Warriors regarded as the underdogs but holding their own to deliver the first major upset of the season, pulling off a draw against the Red Sharks in a game they looked like winning. 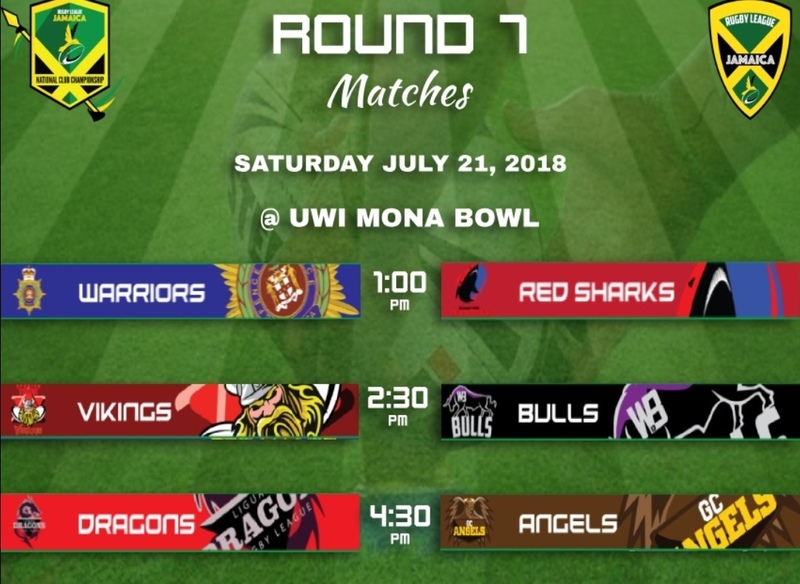 Nobody will be underestimating this Warriors side coming into Round 7, JDF proving they can hold their own against the big boys of the league, running the Angels close last week and already denying the Sharks points. 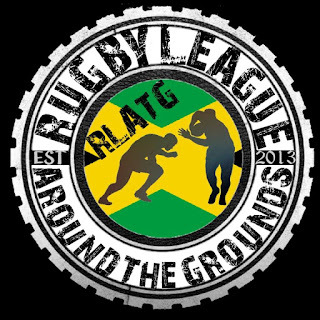 The Sharks danger men, Ryan Grant and Joseph Shae, need to be stopped from running the game in the halves, if the Warriors can keep them quiet they have a substantially better chance of winning this game. 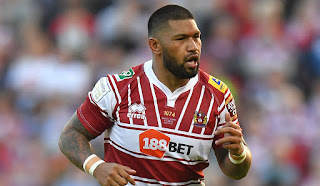 The Warriors have made the tactical decision to re-shuffle their back line, moving Kennedy into the right centre, he'll be a massive danger to the Sharks left edge. 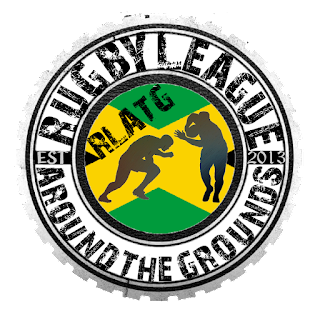 Two low morale sides get ready to improve their position in the table, the Bulls suffering a nilling against an on fire Red Sharks side, the Vikings put to the sword by Liguanea. These two sides separated by 1 competition place and 3 points, a win for the Bulls would close the gap on the leading pack, while a loss would see them drop to joint bottom in the table but their poor defence confining them to last. Inconsistency has riddled the Bulls this year, sturggling to string together consecutive wins in 2018. 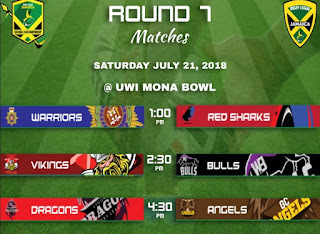 The Vikings started the year well but have since been unable to build on their opening day victory over the Dragons, will a down on their luck Bulls side be the unfortunate side to fix this. It make for a very interesting game from a neutral point of view and no doubt the Dragons will be watching this game intently. The GC Angels have an opportunity to as good as close out this seasons' top spot, if the Warriors can take yet more points off the Sharks, this would take them 5 points clear with 3 games remaining, facing; the Bulls, Red Sharks and Vikings in the final 3 games, all sides they have beaten already this year, with that being said, this weeks' opponents are the only team to topple the Angels in 2018, a 20-16 win back in round 2 will no doubt still be fresh in the memory of everyone who played in that game. Look forward to a battle between these two sides, the Dragons desperately trying to stay in the hunt for a spot in the finals, GC Foster trying to put this season to bed early and neither one will take a backwards step. Hall vs Baker, is going to be the big battle of this fixture, good friends off the pitch and fierce rivals on it, two players more than capable of turning the tide in their teams favour, if you can contain either of them, you raise your hopes of winning this game substantially.